[alt] => A Room With Tall Tables Wooden Panels And Lights. 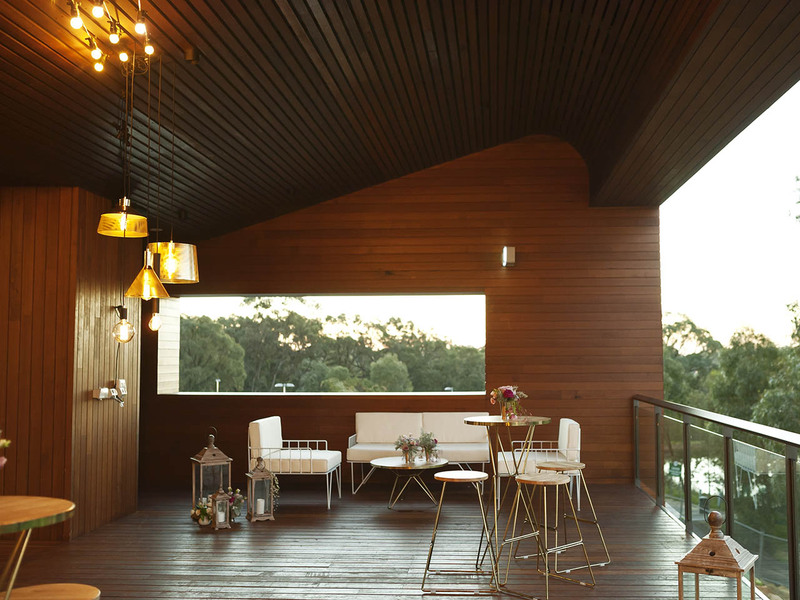 [alt] => Timber Deck That Opens Up To A View Of Bushland. 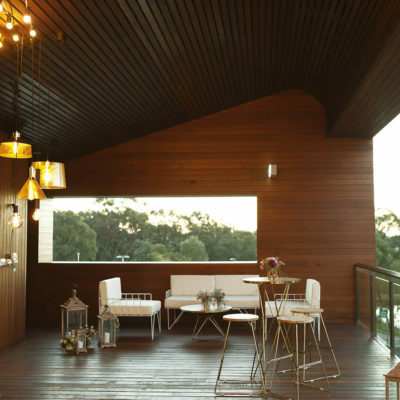 [alt] => A Wooden Rooftop With Couches And A Table. [alt] => A Wooden Rooftop With White Furniture And Plants. 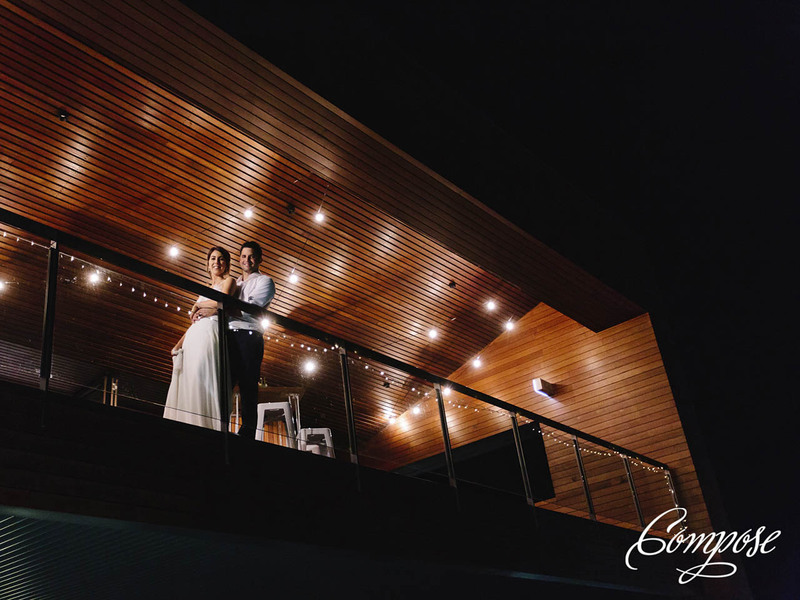 [alt] => A Bride And Groom Hugging On The Edge Of A Balcony. 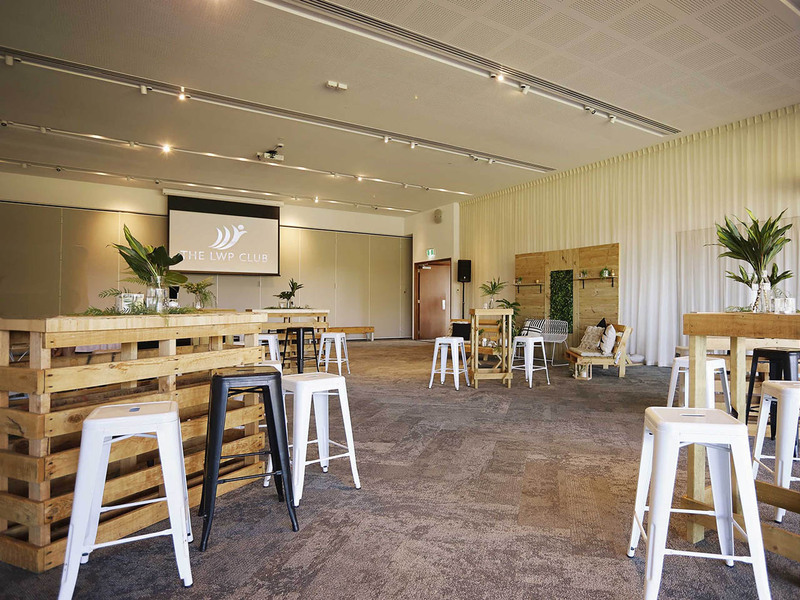 Ambrose Estate is a stunning private and corporate function venue at Wembley Golf Course, only 10min from Perth’s CBD with free on-site parking, 300 acres of parkland, surrounded by lush lawns & picturesque lakes. 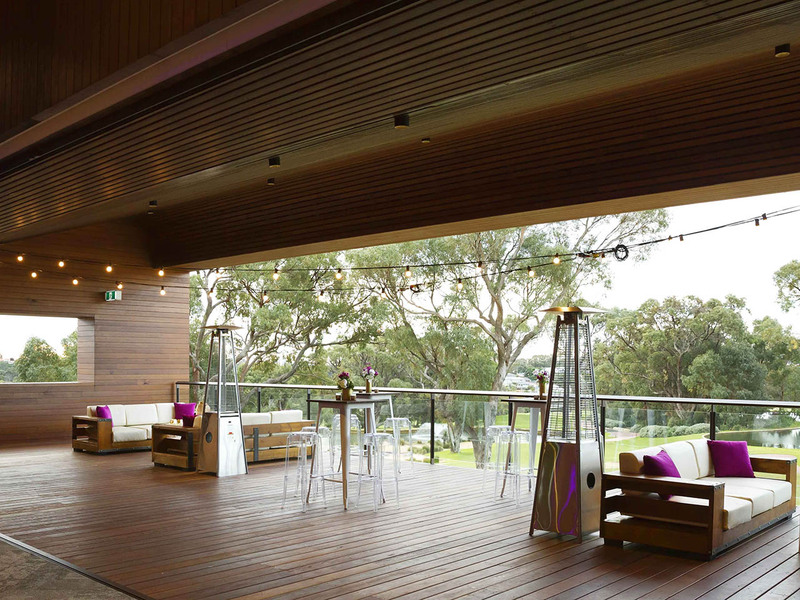 Before entering the modern & stylish reception rooms, enjoy pre-dinner drinks and canapes with your guests on the deck overlooking the golf course. 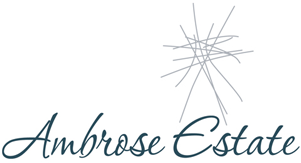 Ambrose Room is the heart of the new complex, featuring a stylish interior and bright, contemporary design. 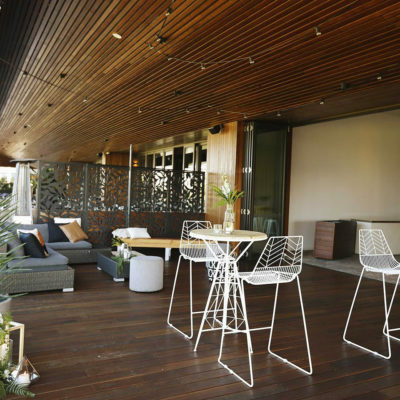 It opens up to a magnificent timber balcony where guests can enjoy breathtaking views of the surrounding lush green lawns, picturesque lakes with fountains and natural bushland. Ambrose Room has a capacity of up to 250 seated and 350 cocktail style and can be divided by an air wall for more intimate events, becoming Ambrose 1 and Ambrose 2. The room is fitted with premium AV equipment, including overhead projectors, built-in screens and audio which are available for hire. Whether your organizing a corporate event, Christmas party, Birthday, Hens Day, Seminar or Workshop we can work with you to create an event to dazzle your guests. 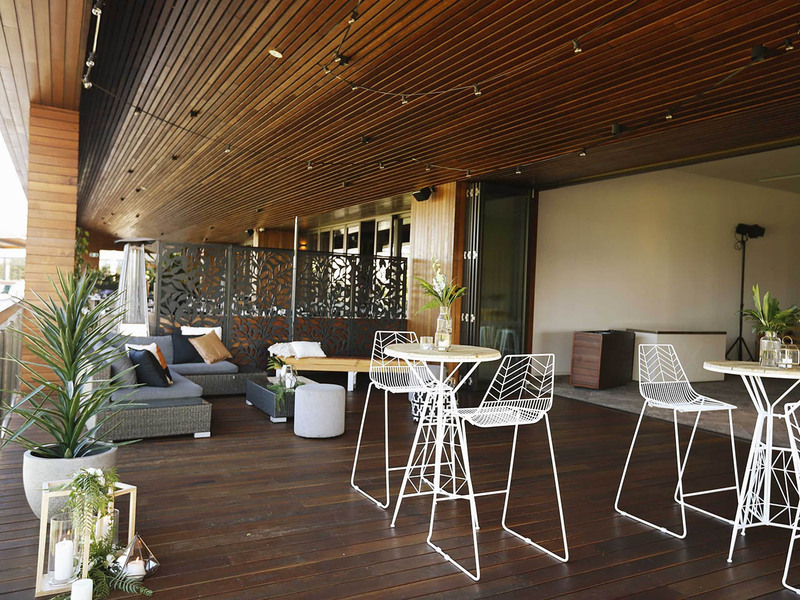 If you are looking for the perfect venue for your next function, event or meeting, you've come to the right place. Simply search your location preference and the number of guests you will be hosting and browse through the recommended results. 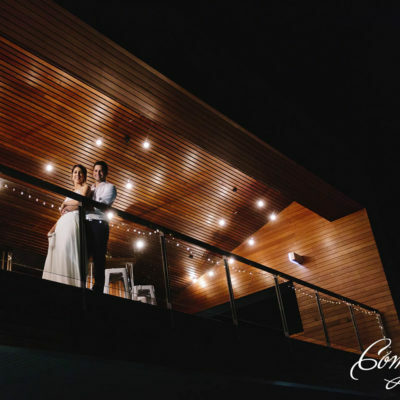 Make your booking directly with the venue once you are happy with their proposal. Now you are ready to enjoy a successful event! 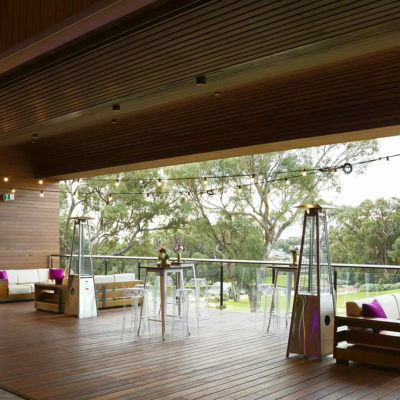 Search by location and your event needs to find your ideal function, meeting, conference or wedding venue. Found a great one? 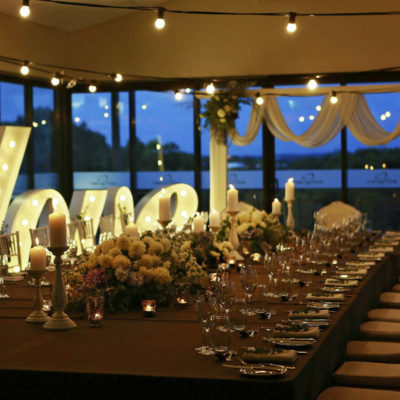 Just pop an enquiry through to the venue with our easy enquiry or call functionality. Communicate directly to finalise your booking and event needs. No commissions or fees are payable to Venue Maestro. Voila! Your event planning has been a breeze. Now host a memorable event for you and your guests to enjoy. 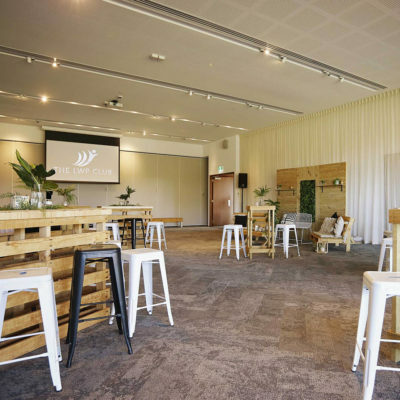 Australia’s #1 website for event venues.